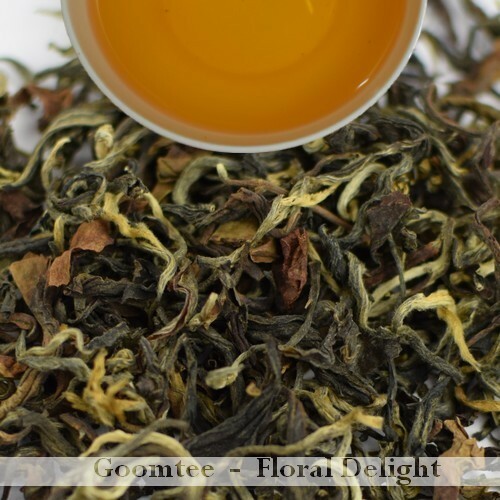 Description: Fresh floral fragrance greets you when you open this tea pack containing this full leafed tea specially made from clonal cultivar which is mainly made from the two leaves and the buds, delicately hand-rolled, making it one of the finest clonal teas from the region. The liquor is invitingly fragrant, floral like that of Marigold, and fruity and has the bright orange like colour which taste divine both when sipped hot or cold. The sweetness is felt at the tip as we sip without any astringency. The same floral and fruity aromas are felt as an aftertaste which keeps lingering with a sweetness which increases gradually. 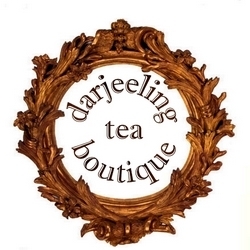 Steeping advised: It is best to steep this Darjeeling Autumn Tea for 4 to 5 at 95 degree centigrade. For a lighter liquor less steeping time is advised.